Today, more than 1.4 billion people lack access to affordable and reliable electricity - with dramatic consequences for human health, education, and economic well-being. At Ellume Solar we are determined to make a big difference to this statistic. 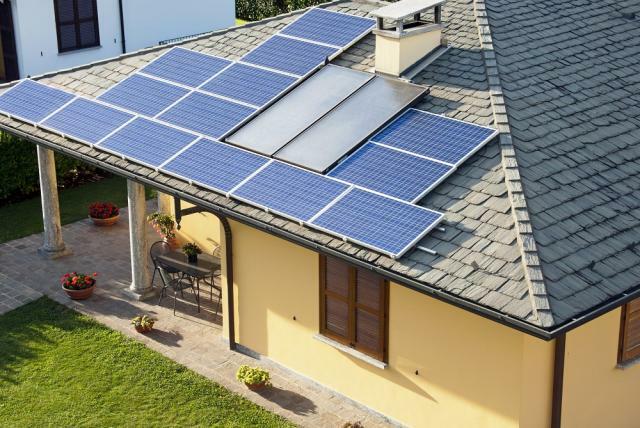 Simply pay less for the power, you don't even need to buy a solar power system, we will install it on your home for free- Credit approval needed. Say Goodbye to Load Shedding. Turn your roof into a paying tenant. 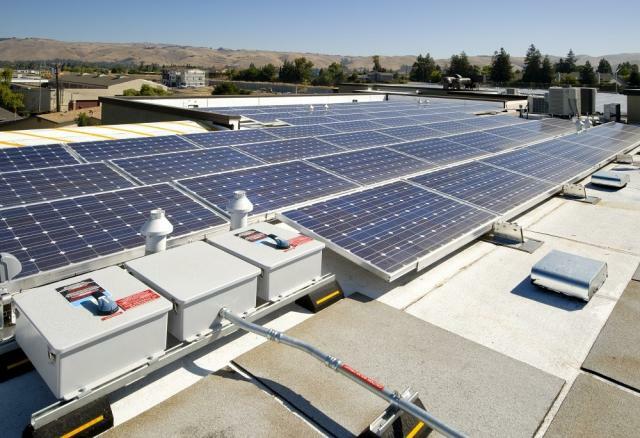 Reduce your electricity cost and protect your business from rising cost in the long term. 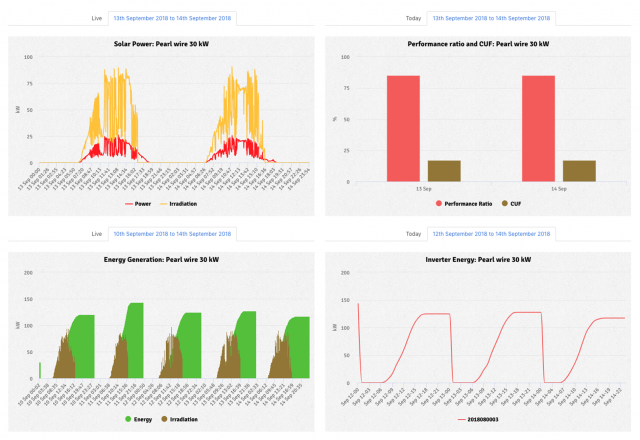 Ellume 360 is an integrated solution, for centralized management of Solar Power plants with strong emphasis on data visualization, analysis and performance reporting of your investment.